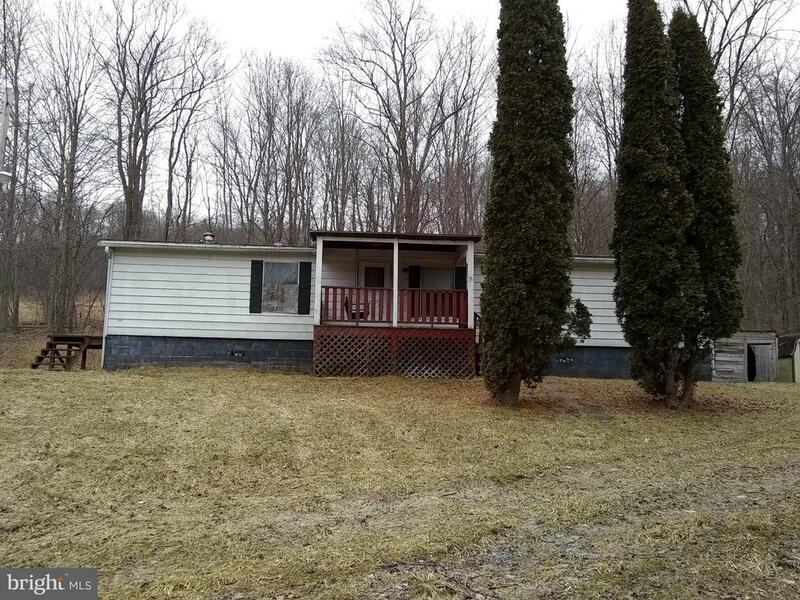 All Friendsville homes currently listed for sale in Friendsville as of 04/23/2019 are shown below. You can change the search criteria at any time by pressing the 'Change Search' button below. If you have any questions or you would like more information about any Friendsville homes for sale or other Friendsville real estate, please contact us and one of our knowledgeable Friendsville REALTORS® would be pleased to assist you. 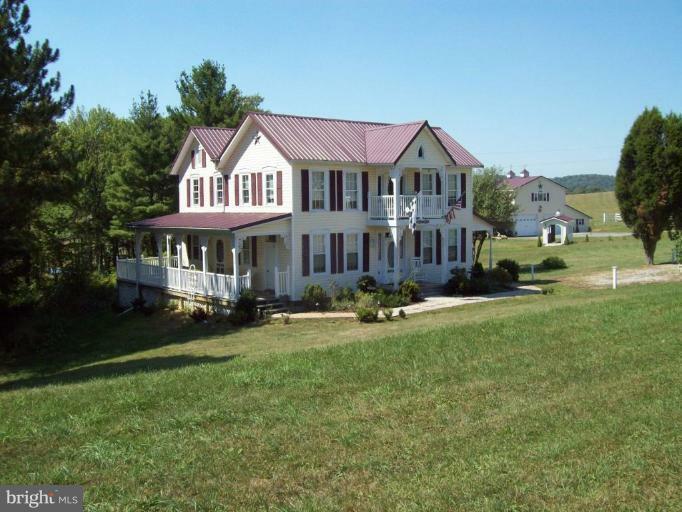 "Beautiful remodeled farm house sitting on 100 stunning acres. This home has been brought back to it's original splendor. The country kitchen takes you back in time, this home makes you feel warm and cozy from the minute you walk in. Not to mention, the covered bridge and brand new barn that has endless possibilities. If you are looking for the property that says wow, this is it." 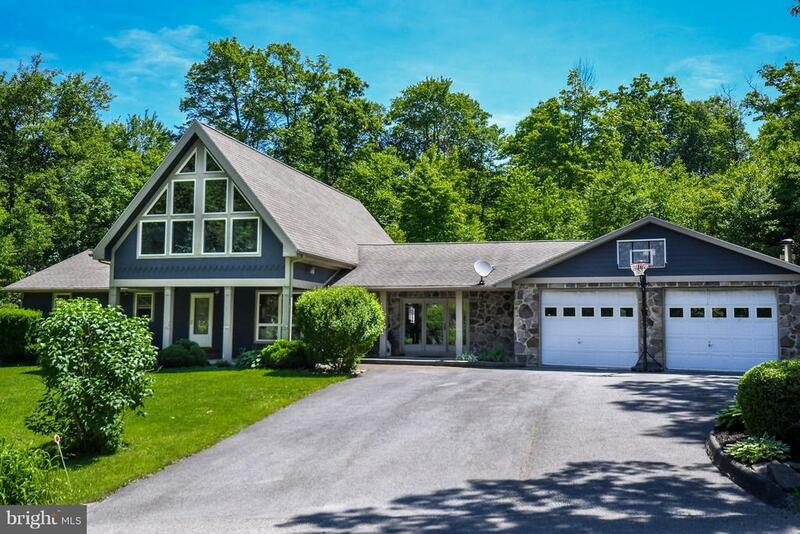 "Great home with a private setting just minutes to DC Lake and Wisp Ski Resort. This home offers three bedrooms, one of which is a stunning master, hardwood floors, granite counters, propane fireplace and a large pantry. The home also boasts a great outdoor space which includes a screened in porch, covered front deck and a lower patio. You also have a two car garage and central air. Includes 3 lots"
"Contemporary style home sitting on 1.54 acres. This home has been remodeled, featuring handmade solid wood kitchen cabinets, center island, granite counter tops, hardwood flooring, cathedral ceilings, five bedrooms, family room plus a great game room not to mention the two car attached garage and paved driveway. The outdoor space is just as pleasing, fenced yard, and a great brick patio and deck." "Looking for the perfect mountain retreat?This home will sleep 14 plus! Private setting, loads of daylight, covered decks off of front and rear for entertaining! Huge family room, as well as spacious great room/dining/kitchen all open! 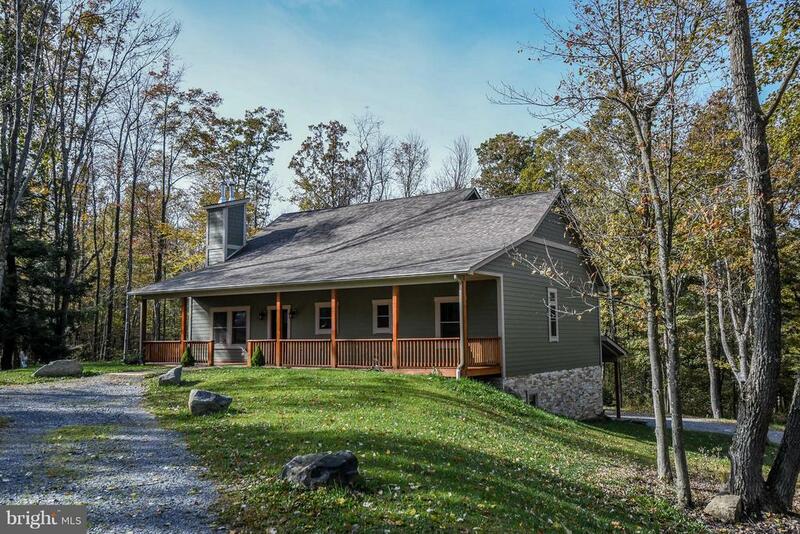 Close to Wisp and Deep Creek, enjoy numerous State Parks and the whitewater of the Yough"
"Imagine the possibilities at your river front bed and breakfast or hotel! 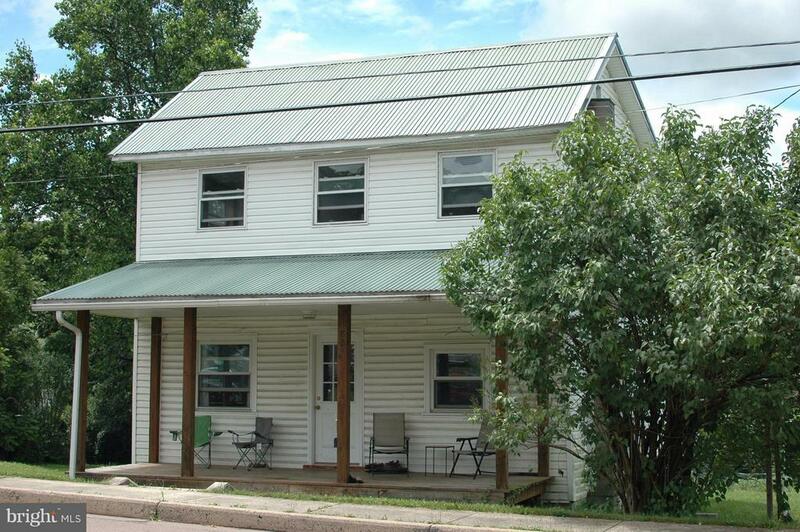 1 minute from interstate 68, tucked away on beautiful Water Street, with access to the Youghiogheny River. 4 private guest suites with kitchenettes or spaces for kitchenettes. 3 of the 4 suites offer river views. 1 has a propane fireplace. 1 has a clawfoot tub. An attached apartment is the perfect space for a live in owner or operator, are a 5th suite with a huge living space, private kitchen, separate entrances, pellet stove fireplace and 2 bedrooms. 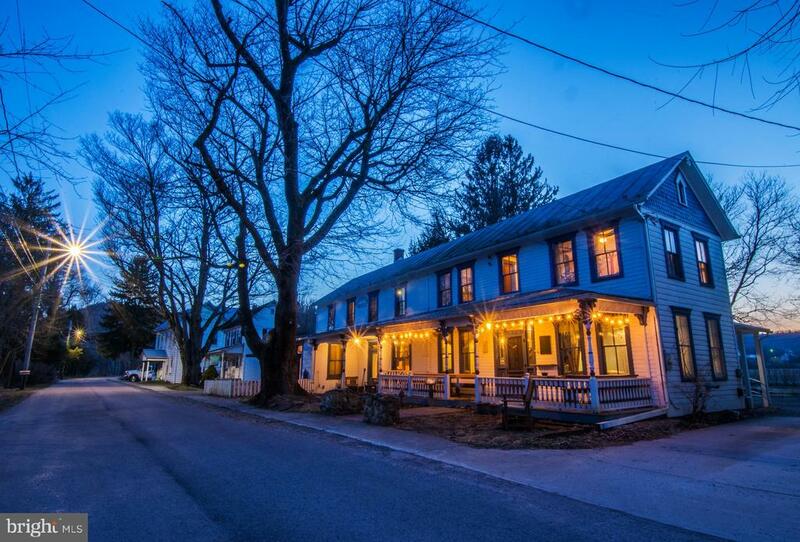 Prepare decadent meals or simply feed a crowd from the well equipped commercial kitchen. A ramp entrance on the side and specially outfitted half bath from one of two common areas offers inclusivity. Take in the river views from the gorgeous covered porch. The mountains are calling, with stunning views from the fenced in back yard. Whether you're looking for a riverfront home in the mountains or an excellent business opportunity, you MUST see the Riverside Hotel!" "Three bedroom, one and half bath house 2 blocks from the rushing Yough River. Renovation completed in 2009. Lots of storage for wet suits, boats, bikes, and outdoor toys. House is located on a flat lot with an established garden and parking area. Take a walk with your fuzzy friend on the easily accessible walking trail that follows the Yough River. Quick drive to I-68." "Open floor plan, wood burning fireplace, lots of glass, hot tub off patio. Affordable home for first-time homeowners, add your finishing touches to make it your own." 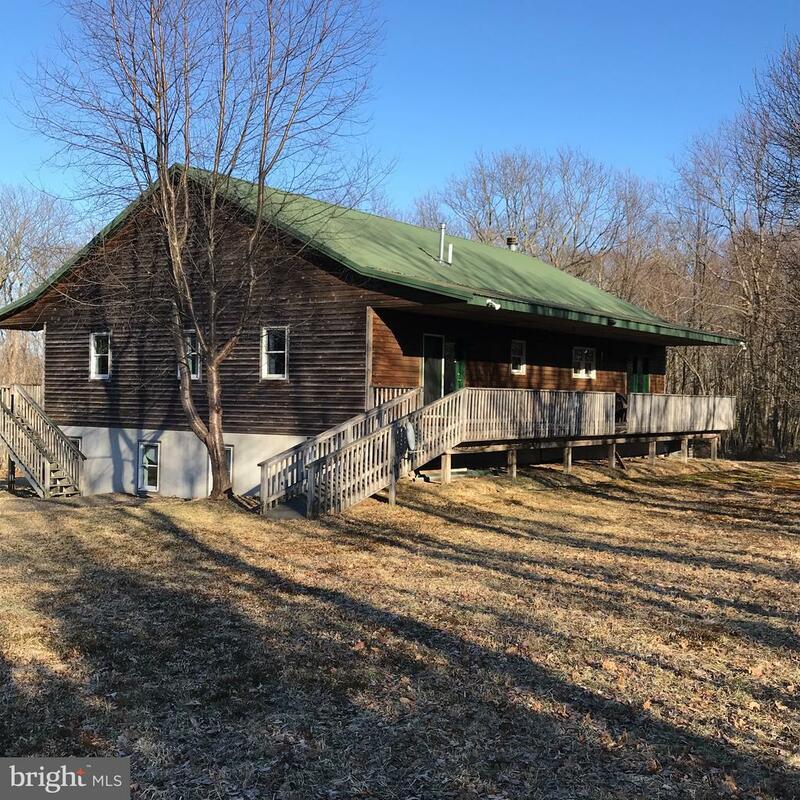 "ENJOY THE PRIVACY OF THIS 10+ ACRE PROPERTY LOCATED JUST MINUTES FROM THE CENTER OF TOWN WITH EASY ACCESS TO I68. UPGRADES TO THIS 3-BEDRM, 2-BATH HOME, WELL & SEPTIC and ROOF FROM 2014 ! PRICED TO SELL!!!"